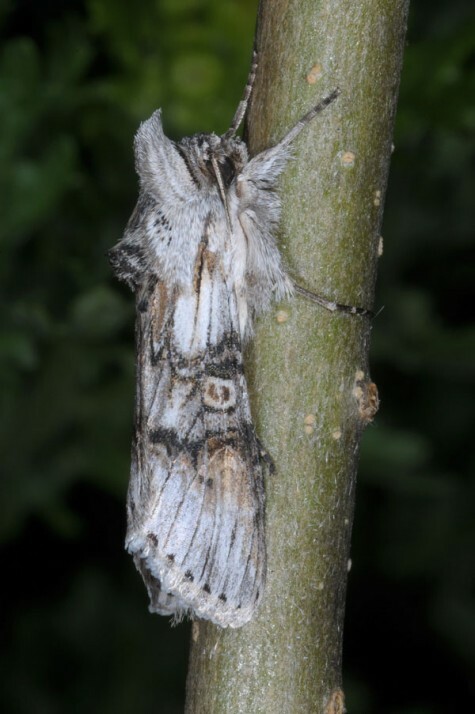 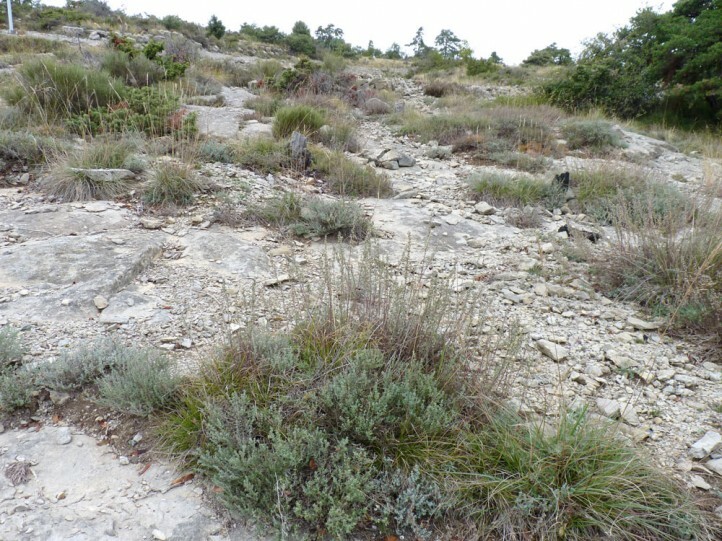 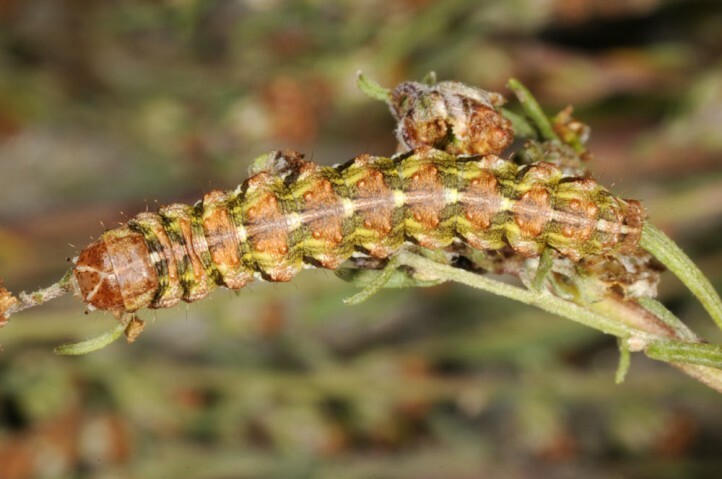 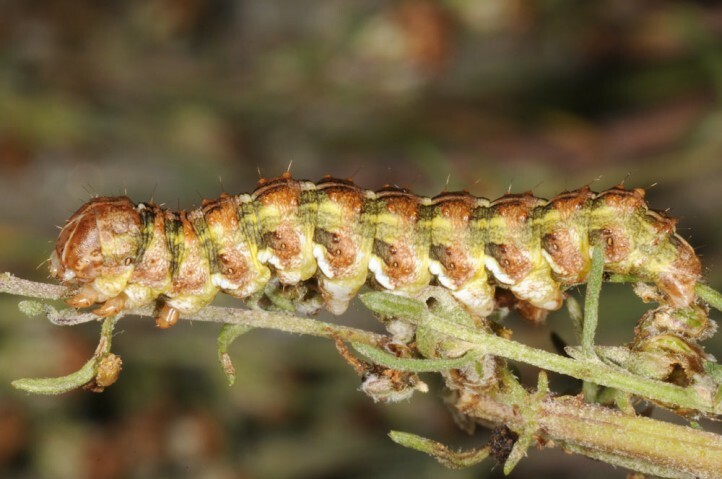 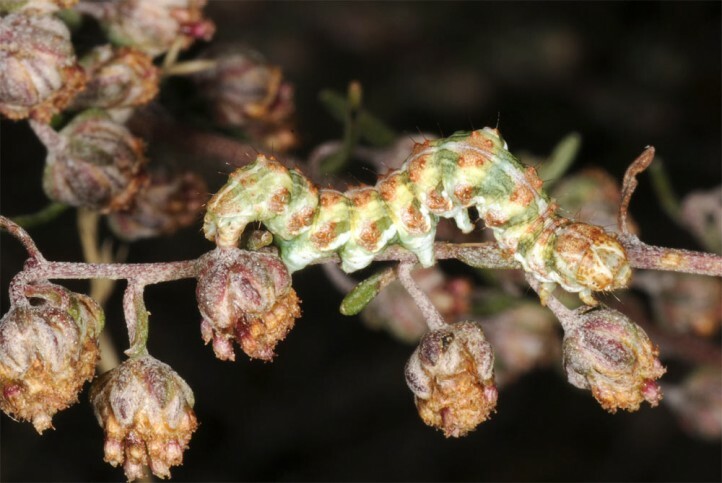 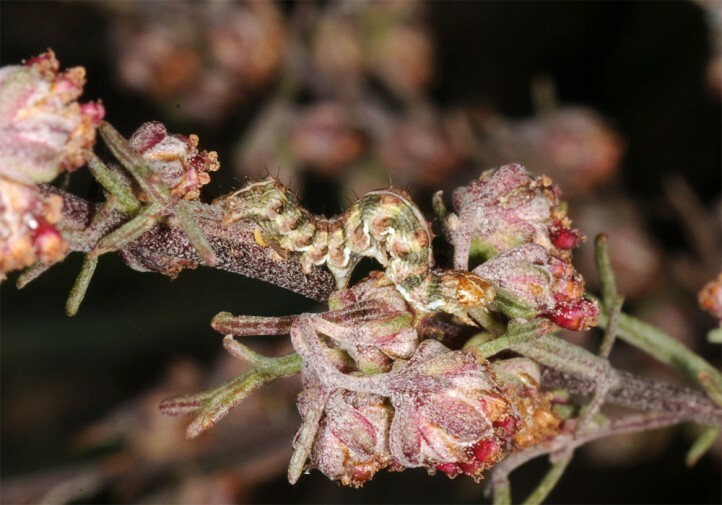 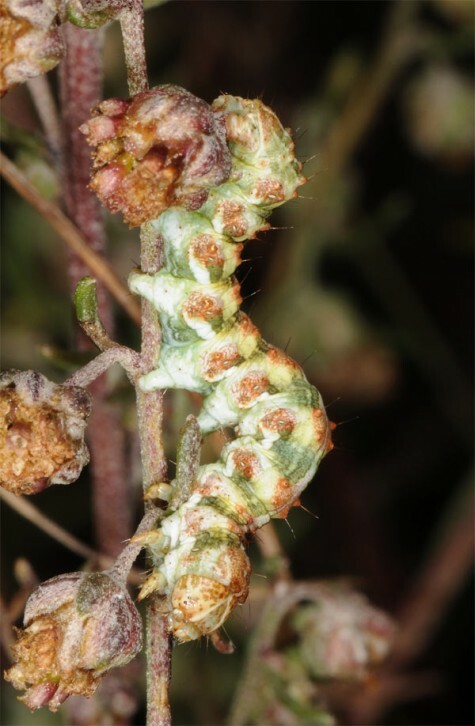 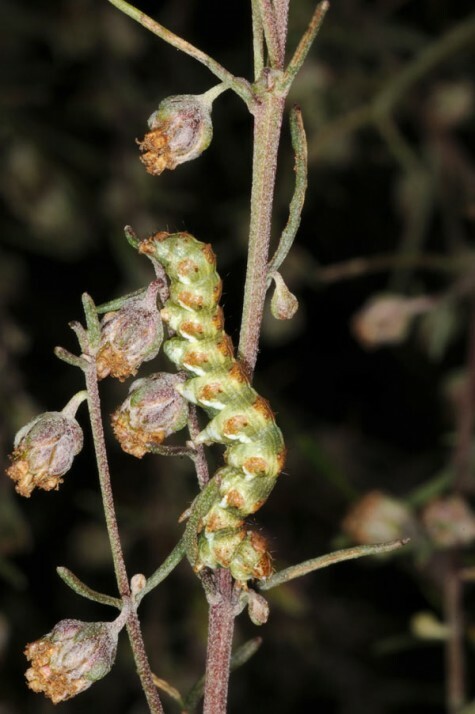 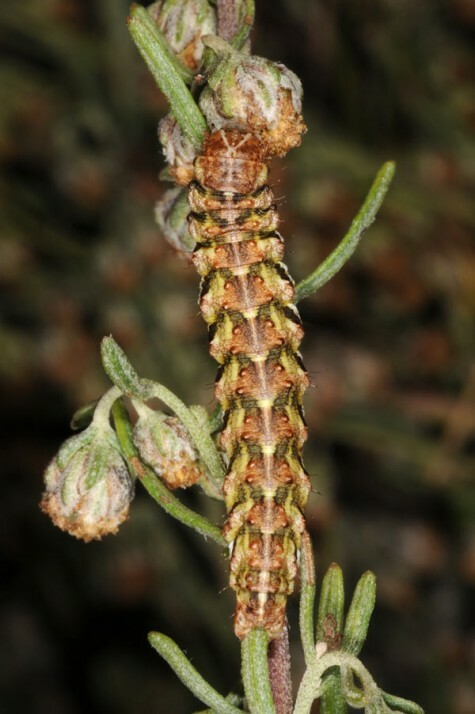 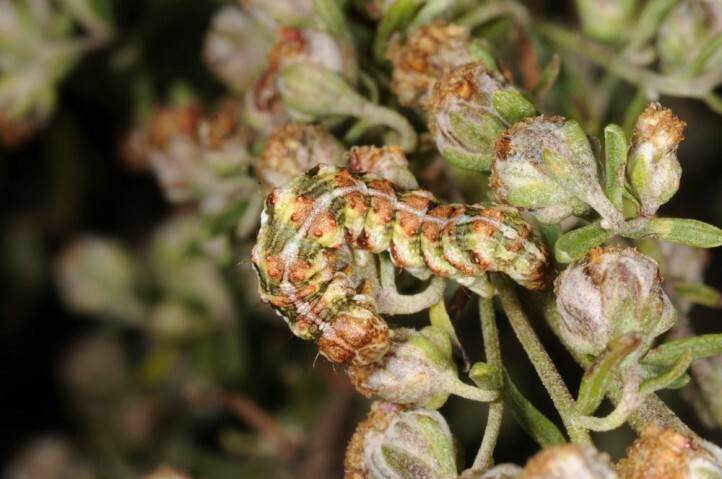 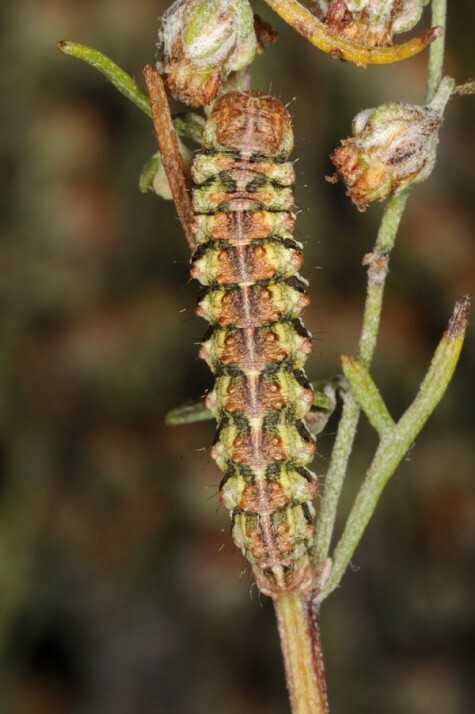 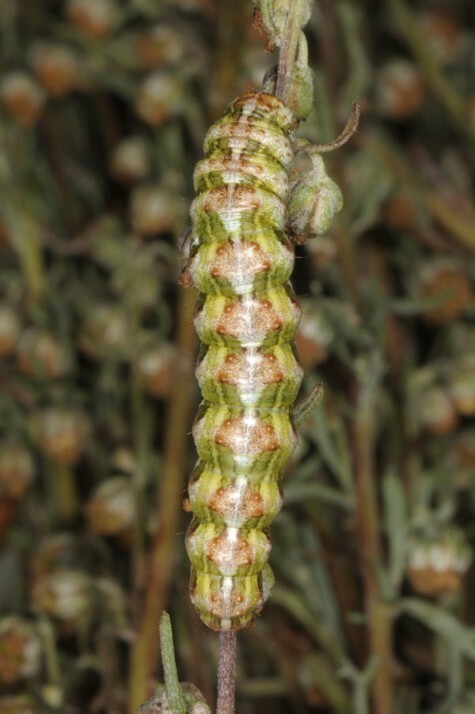 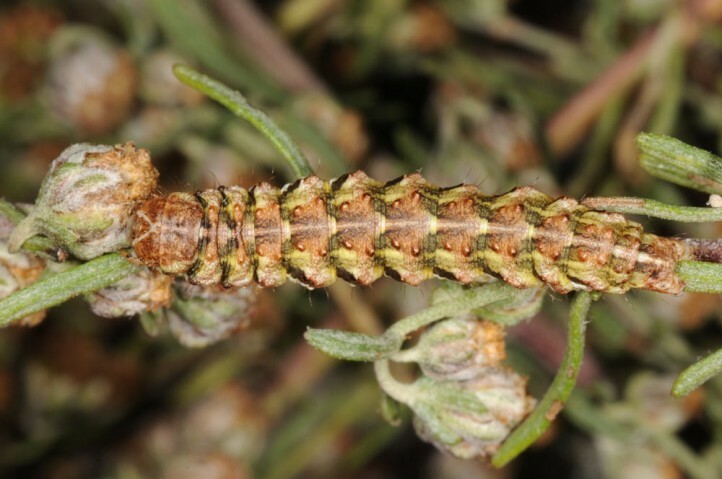 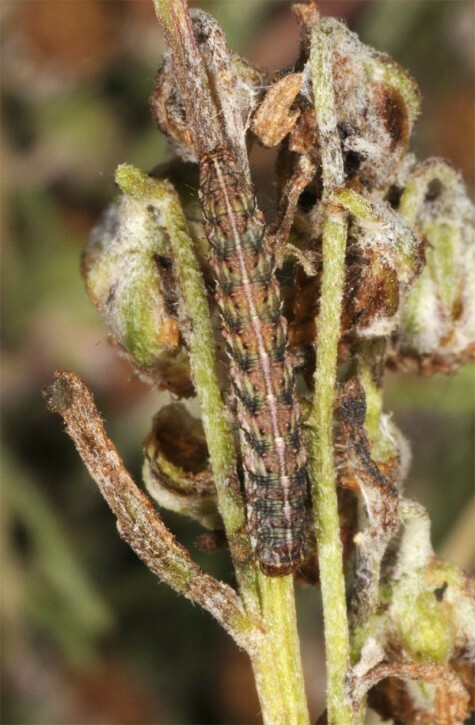 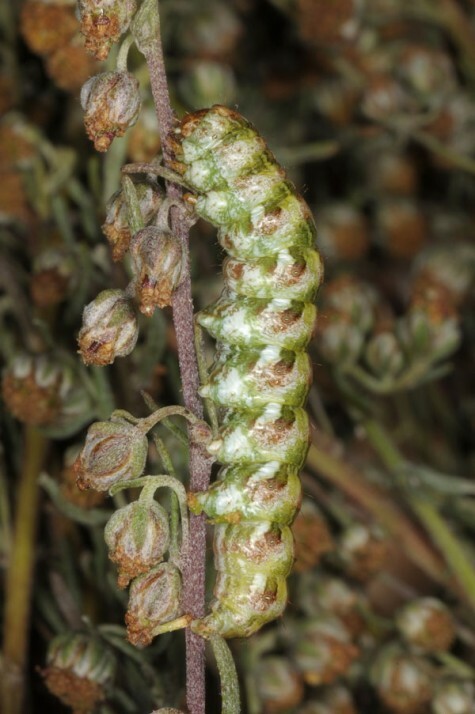 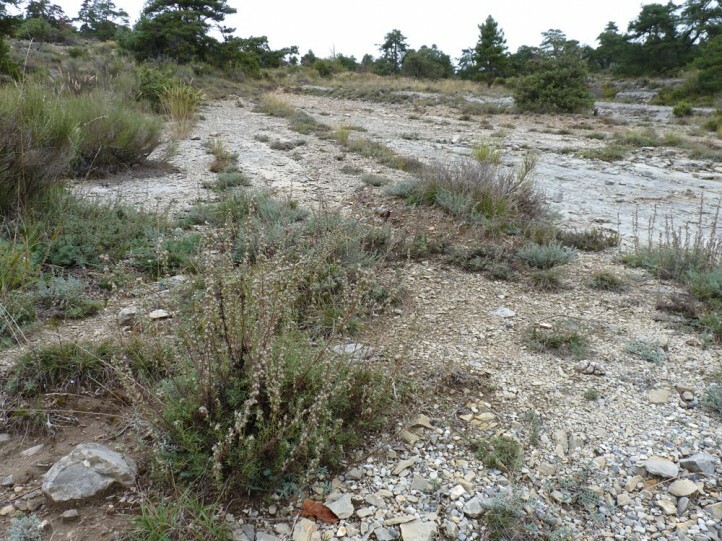 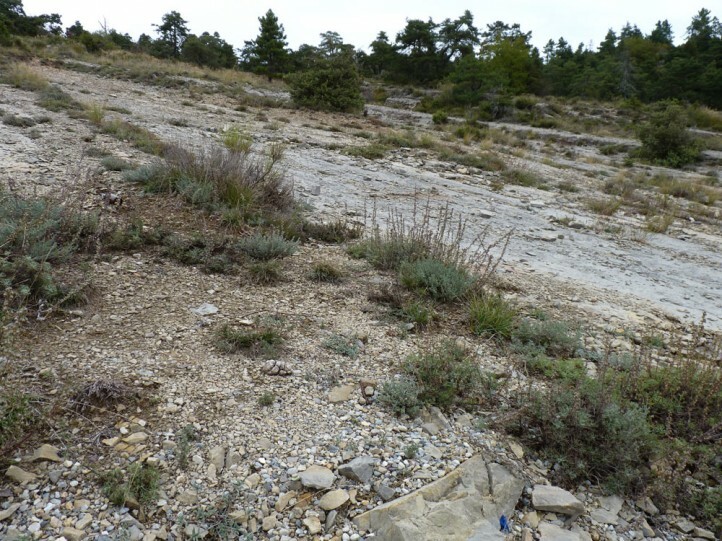 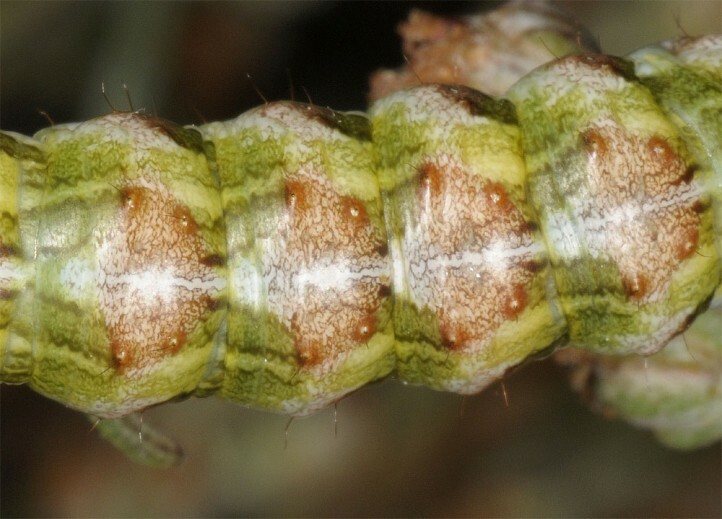 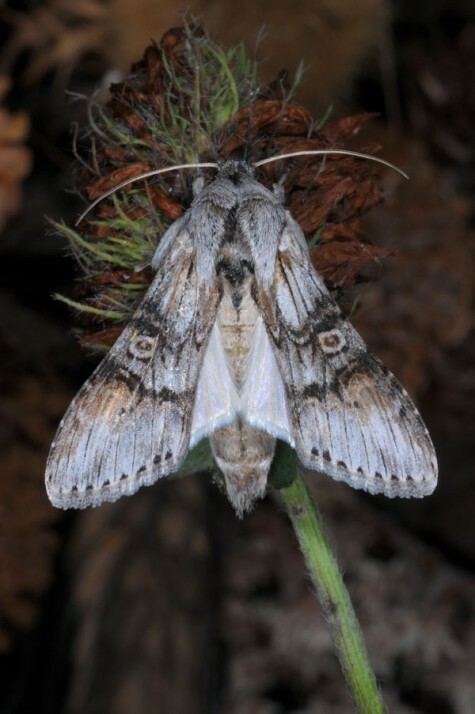 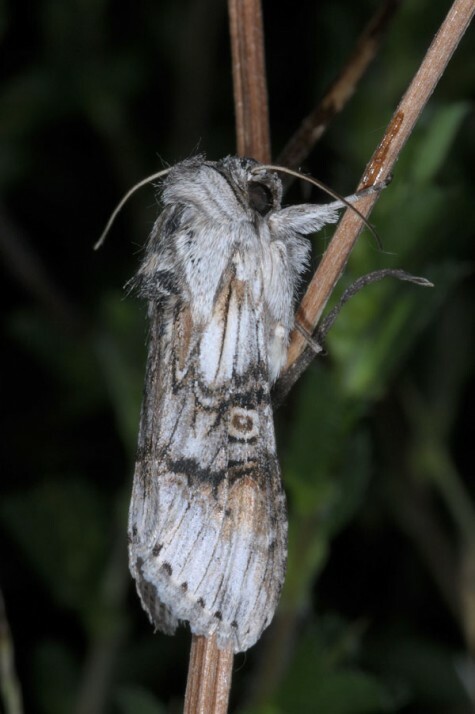 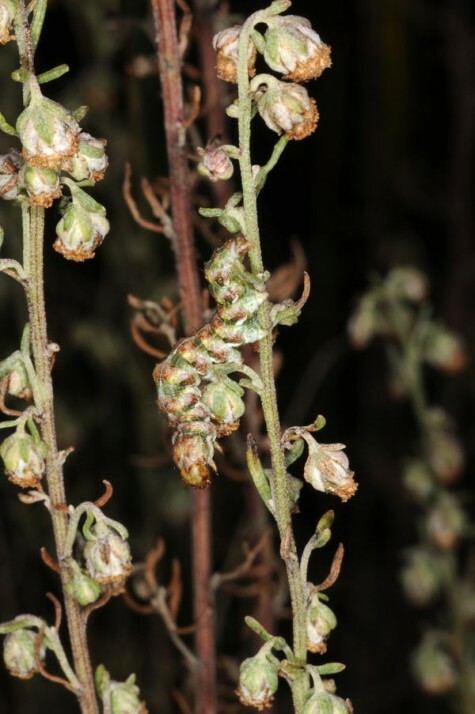 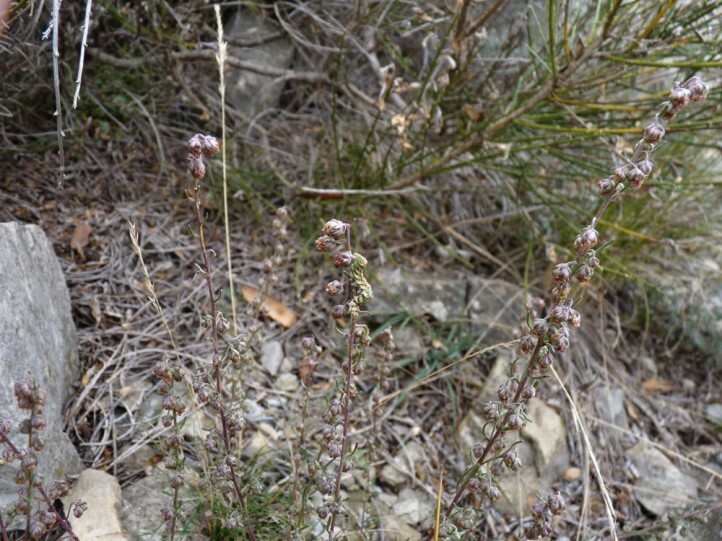 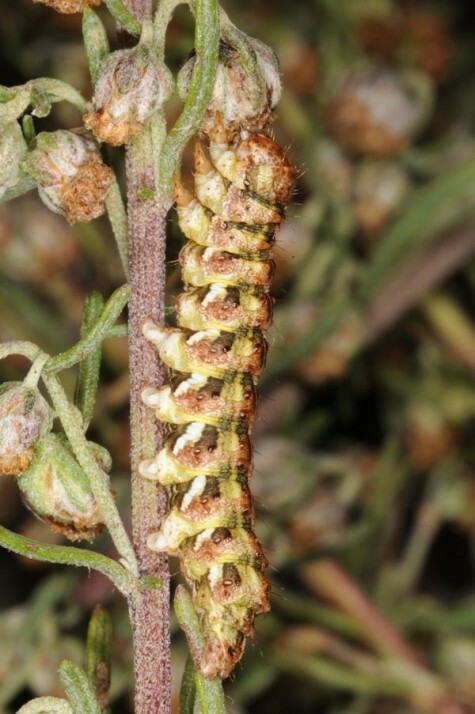 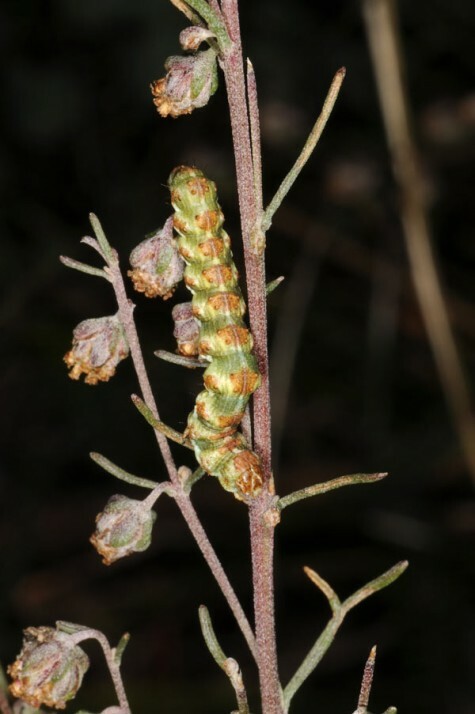 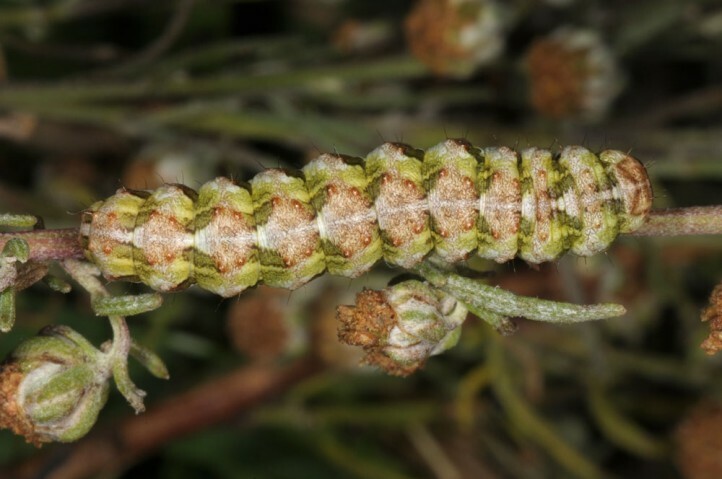 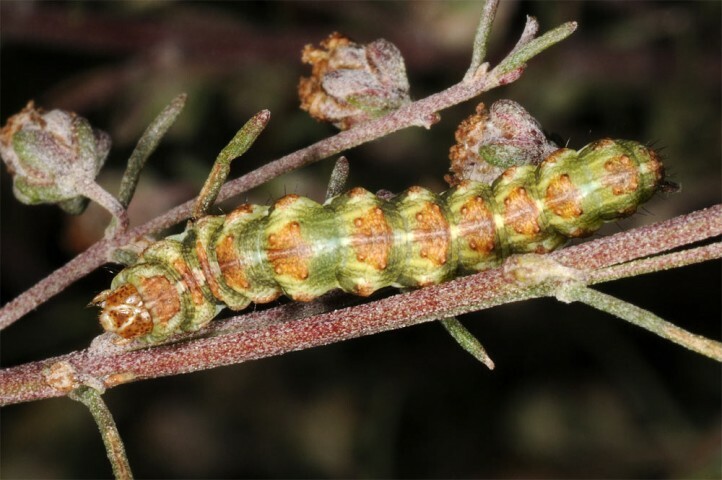 The larvae feed on Artemisia alba (= A. camphorata), rarely also on other Artemisia. 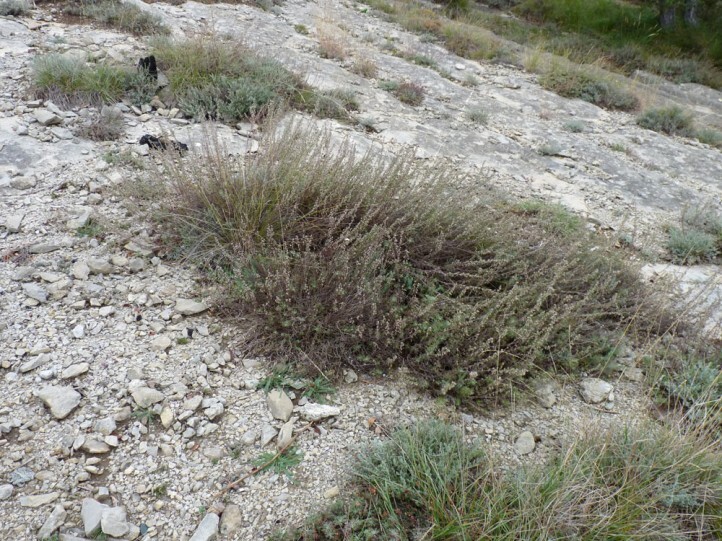 Cucullia formosa inhabits dry slopes and rocky grasslands. 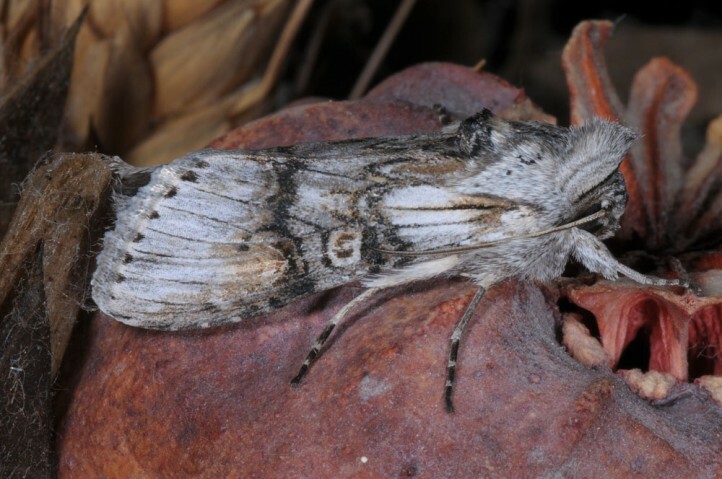 The moths fly quite late in the season between late July and September. 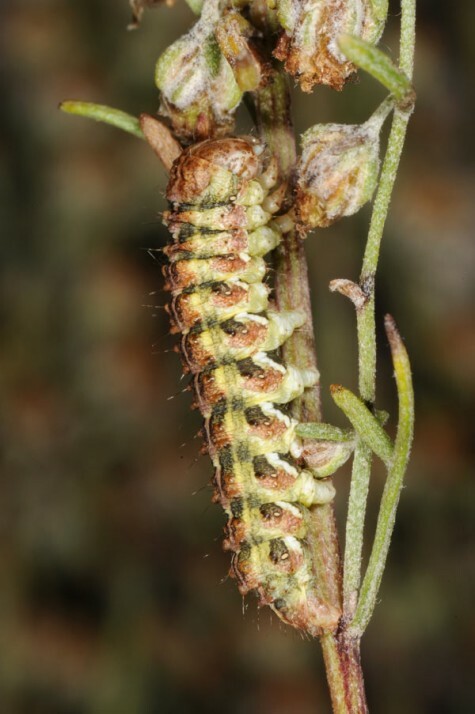 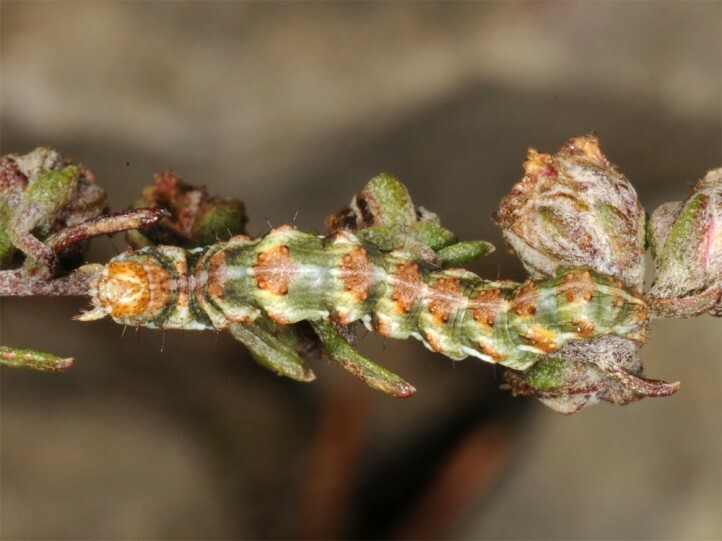 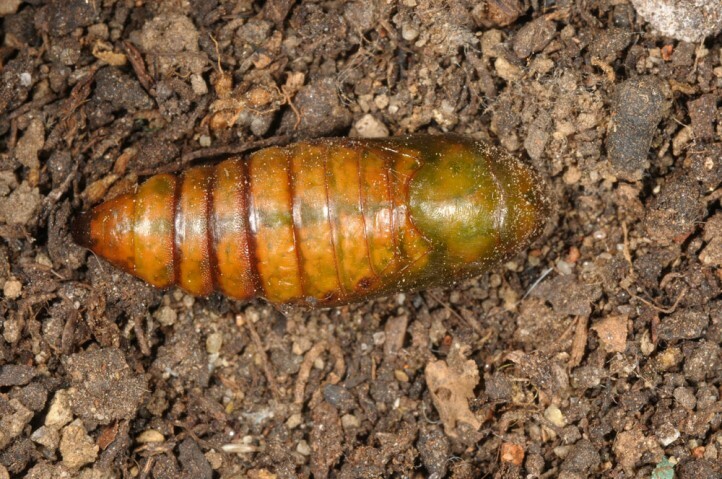 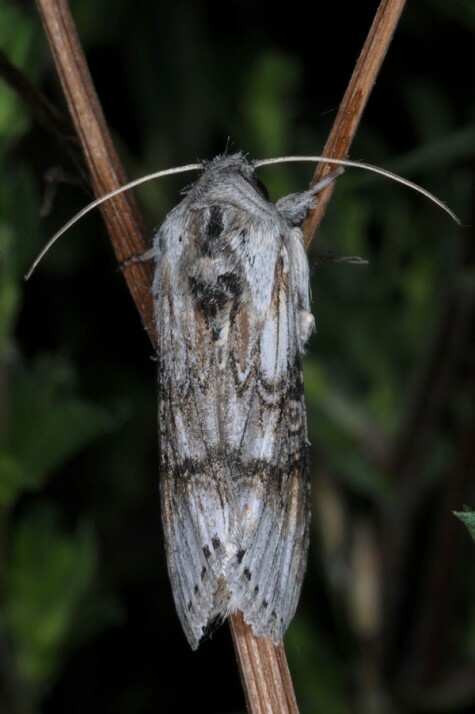 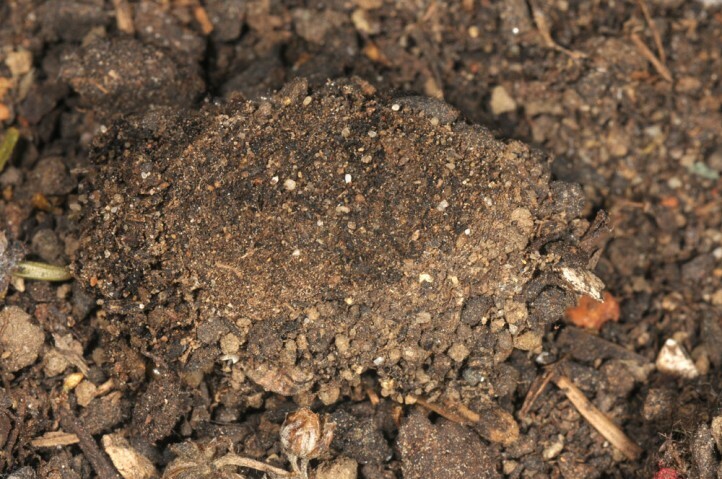 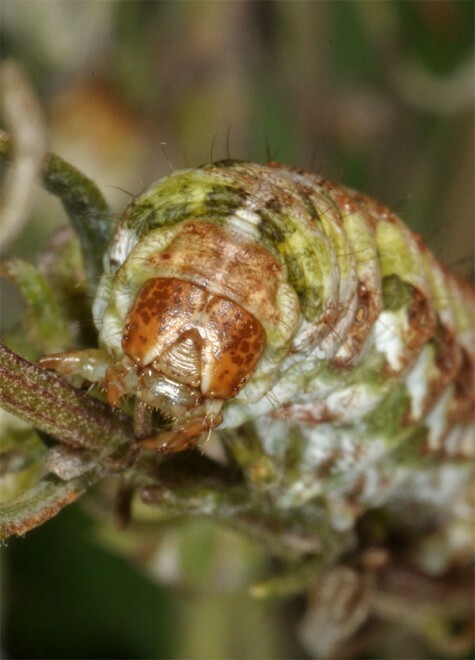 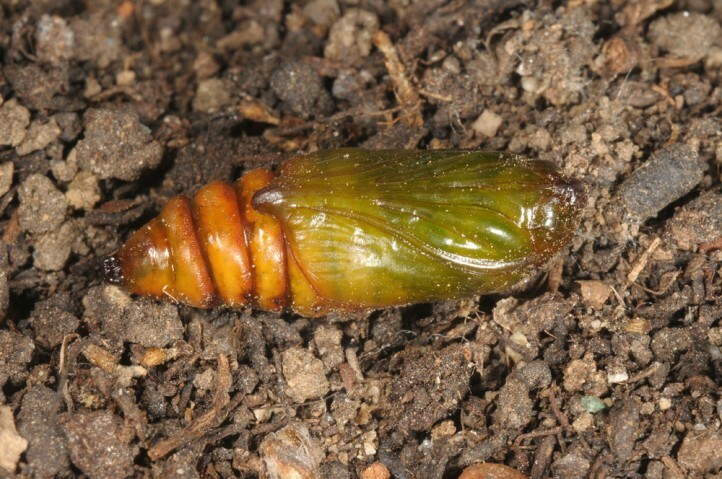 The larvae are usually recorded in September and October. 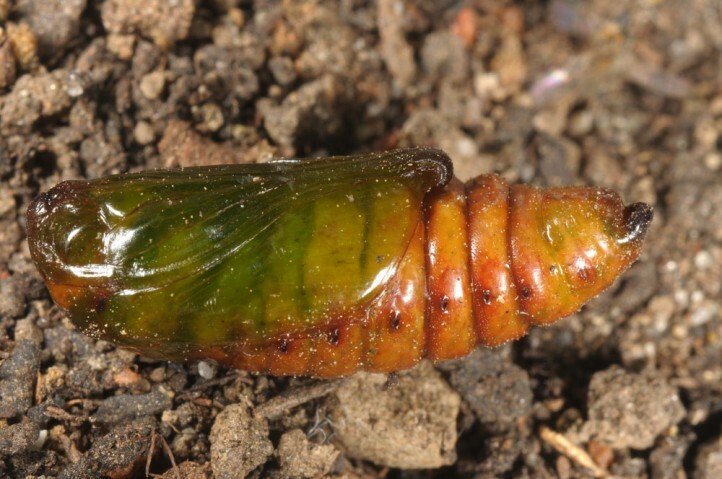 I even observed quite young larvae in mid-October 2013. 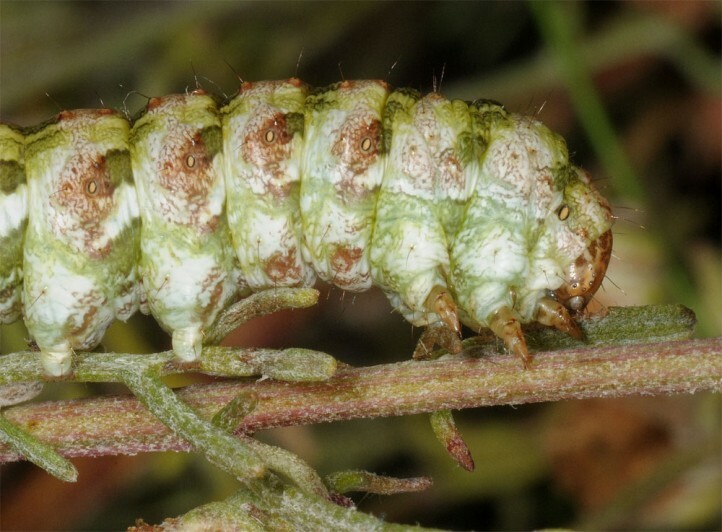 Thus in some years larvae should still occur in early November. 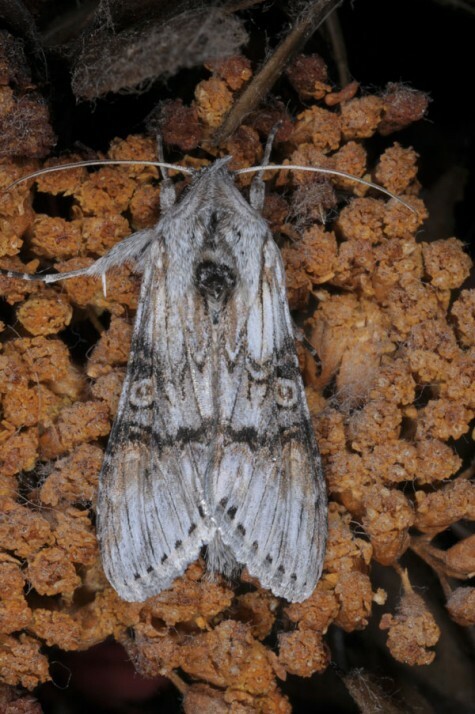 Cucullia formosa has alredy lost many sites due to reforestation after abandonment of extensive grazing. 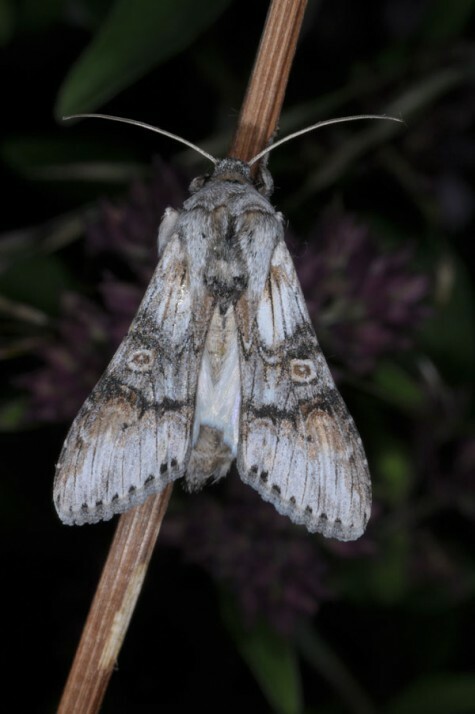 Cucullia formosa occurs from Southern France very locally across the Southern Alps to the east to Greece and is also found in parts of Asia.